The Yu-Gi-Oh! World Championship is the most prestigious event on the Yu-Gi-Oh calendar. The best duelists from across the world gather to represent their countries on the world stage. 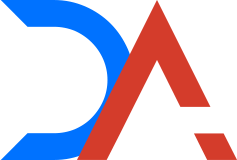 Similar to many smaller OTS stores across the globe, Duel Academy will be hosting its very own World Championship Celebration Event, so you can experience what it’s like to play in the Worlds format yourselves. 8. You MUST be able to play on 2 of the 3 following dueling sims: YGOPro Percy, Dueling Book, Dueling Nexus. 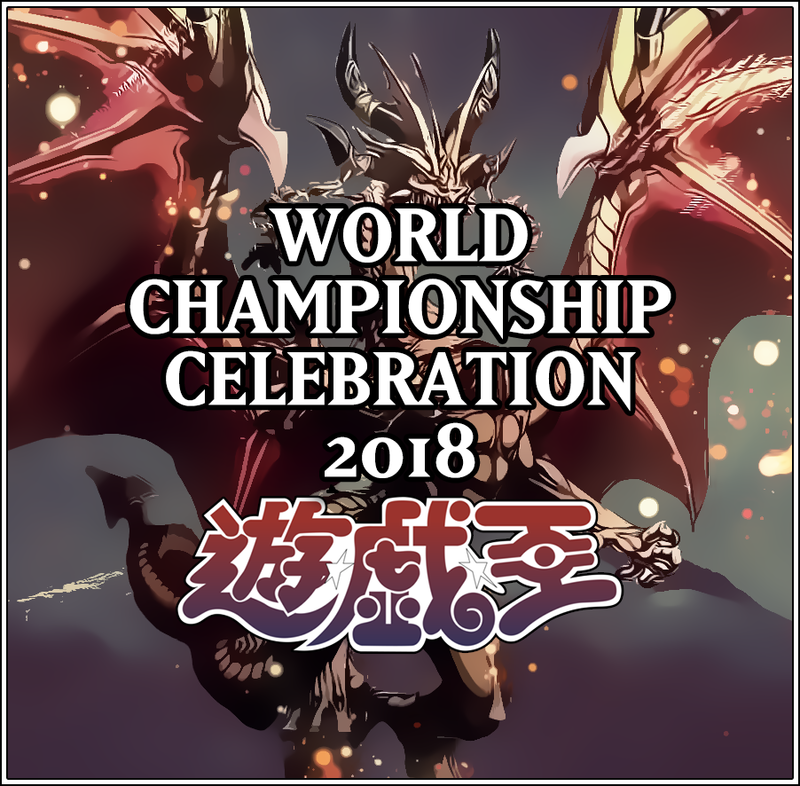 The Top 3 duelists will receive special World Championship Celebration achievements on their forum profiles.